​viv·id: Full of life; lively; animated. Having great memories is the goal of any event! 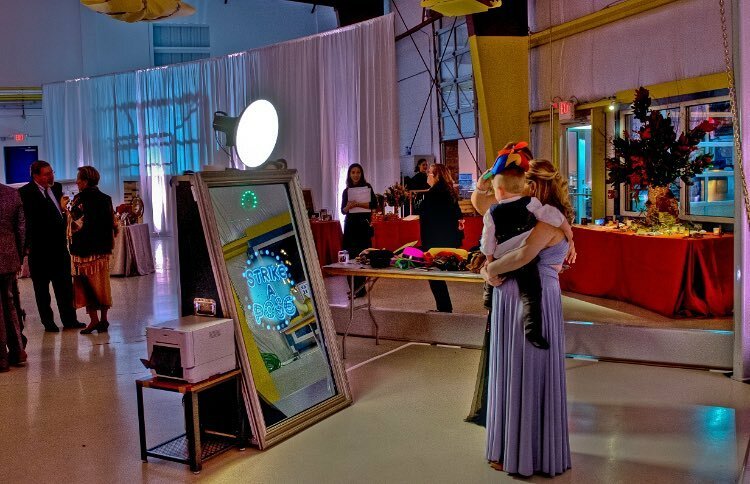 ​What better way to keep the fun alive than with a photo booth? 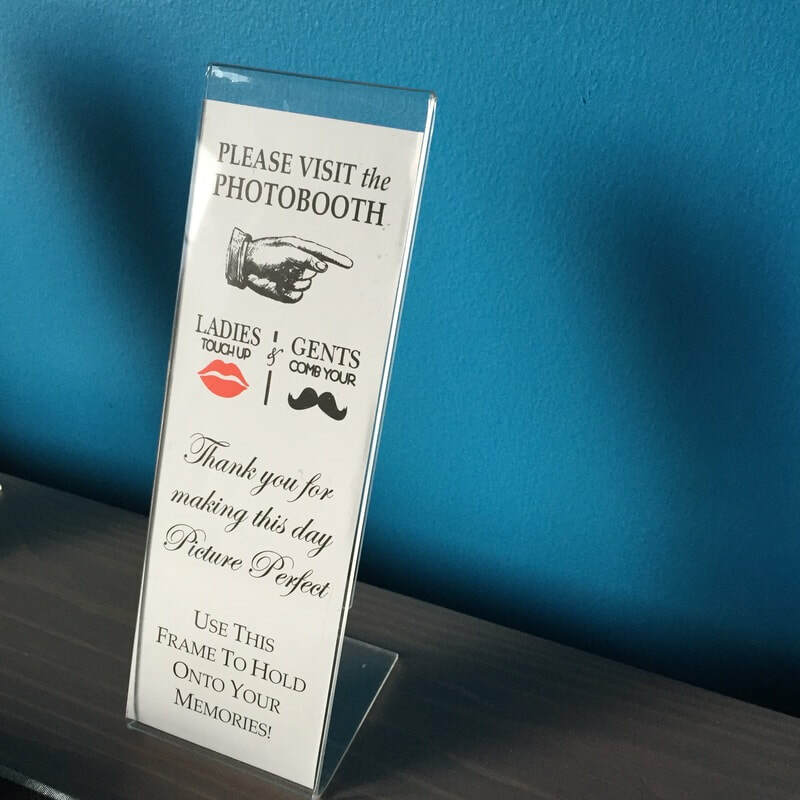 Our professional photo booth will not only entertain your guests but allow them to take home a wonderful keepsake from your event. 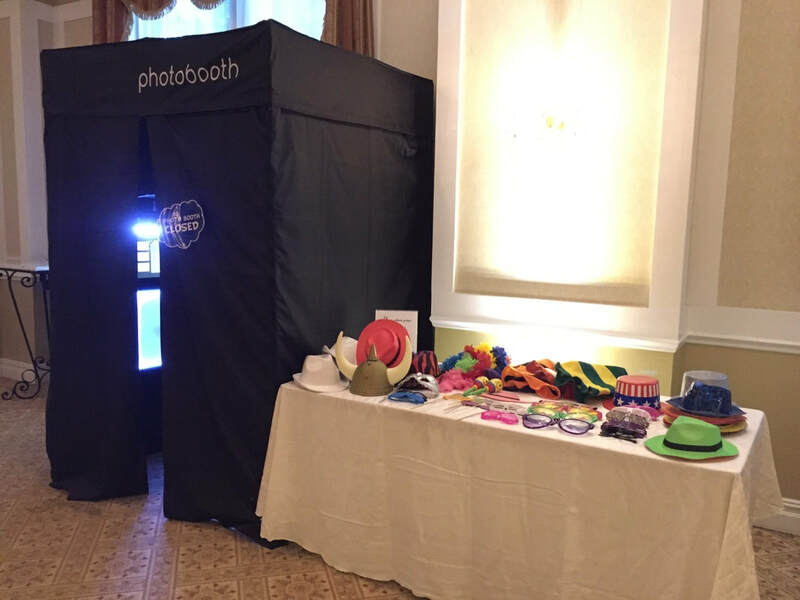 Our traditional photo booth is great for any event. Guests enter a full enclosure to take images. The canopy can even be removed to make an open air photo booth. Guests will receive printouts within seconds of using the booth! Custom text & designs are available for the photo booth. Want larger printouts? We offer numerous 4x6" printout designs. ​Want your guests to look like they are at the Eiffel Tower? Or getting eaten by a T Rex? Or maybe on a beach? ​With our green screen option, we can make that happen! The Mirror Booth takes photo booth fun to a whole new level! The Mirror Booth is essentially an enhanced photo booth. As guests walk up to the mirror, colorful animations engage them in a magical, interactive "selfie" experience presenting a photo keepsake. ​ The mirror provides a reflection for guests to pose and is fully touch enabled which allows guests to sign their creations! Unique for clients looking for something a step above a traditional photobooth. Its classy and sleek design also allows the booth to blend nicely into any event. The Mirror booth experience includes interchangeable frames. Choose between our elegant gold frame, Barn wood rustic frame, or sleek silver frame. Guests will receive printouts within seconds of using the booth! Custom text is provided at the bottom of each print for every event. An additional photo printout will be placed in a scrapbook and guests will be encouraged to write a special note. A wonderful keepsake for after the event. These acrylic holders can be placed at each table setting or available only at the photo booth. 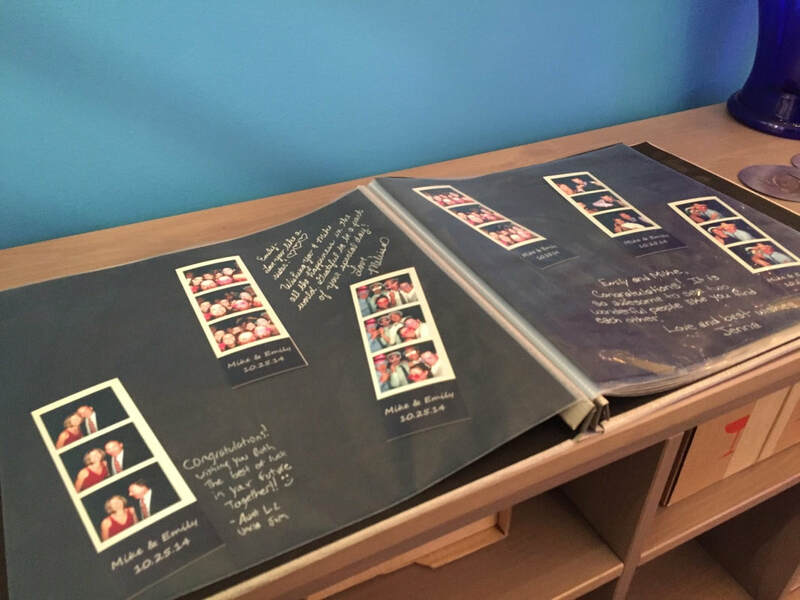 A great option to allow guests to take home the photos in good condition! Also makes a great display holder once the event is over. Available in 2x6" and 4x6" and includes inserts shown. Gold, Silver & Champagne backdrops will enhance your photo backdrop! ​More backdrops coming Spring 2019! Party longer with the photo booths with additional time that can be added to any package! Our booths can all fit up to 10 people comfortably. This means you get some big groups using our booths! Ensure all the guests take home a copy. Prints per person covers the additional printing costs for every guest to get an image.